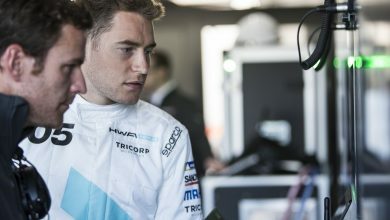 Edoardo Mortara reckons his Venturi Formula E team is “definitely” more competitive and reliable than it was this time last year. Venturi’s pre-season testing a year ago was plagued by a batch of faulty components on its gearbox from its supplier ZF, but it faced no such issues this season with ZF now handling the motor as well. 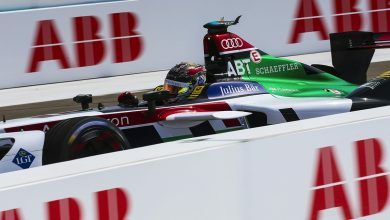 “We’ve seen that the car is definitely more competitive than the one we had last year,” he told FormulaSpy. 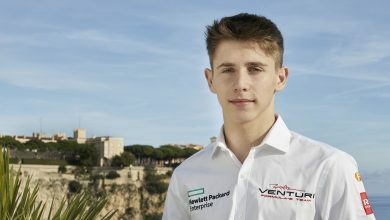 Mortara set the ninth fastest time of pre-season testing, 0.03 seconds behind his new team-mate ex-Formula 1 driver Felipe Massa, but the Valencia circuit bears little resemblance to any circuit FE races on. 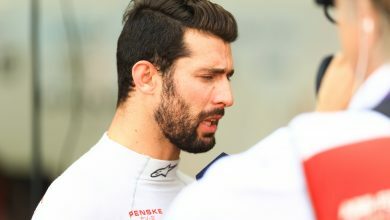 While he admitted that private testing was “definitely not” smooth the team managed to put in much more mileage than previous years. “It terms of mileage in private testing it wasn’t that bad. We definitely do a lot more laps than the previous years, than last year especially. 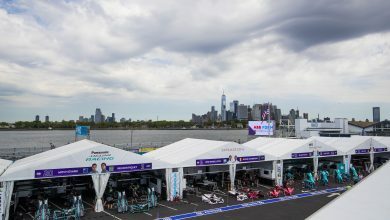 The focal point of the issues is supposedly the brake-by-wire systems, although Mortara admitted there are other issues on the car that need correcting. “There is obviously a lot of work done there from the engineers, they have a lot of working in trying to sort all these new systems and software. It’s not easy but I can see that they are on the good way. “We definitely don’t have a complete established system that is working perfectly but I’m quite confident that we’re going to solve our issues before the first race weekend. 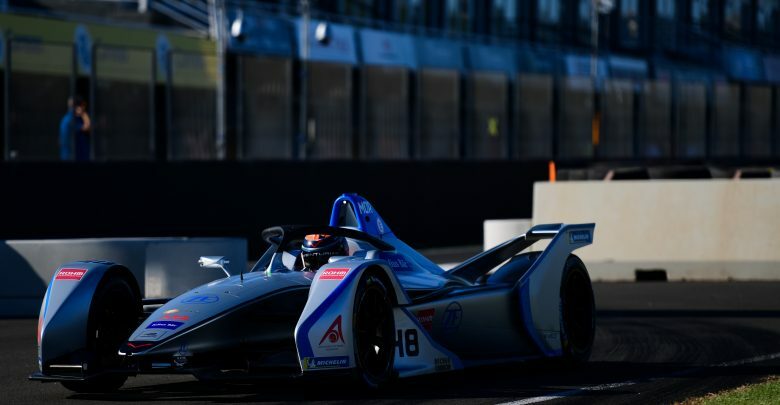 Venturi has had the benefit of having its customer team HWA Racelab run an extra seven days of private testing in addition to the standard 15 for a manufacturer.